You guessed right, these are edible cupcakes; such creativity is just astonishing! Last year, I attended a fashion event that was held in the Mercure hotel which is where I met the owner of Heavenly cakes and had my first taste of their mouth watering cupcakes. 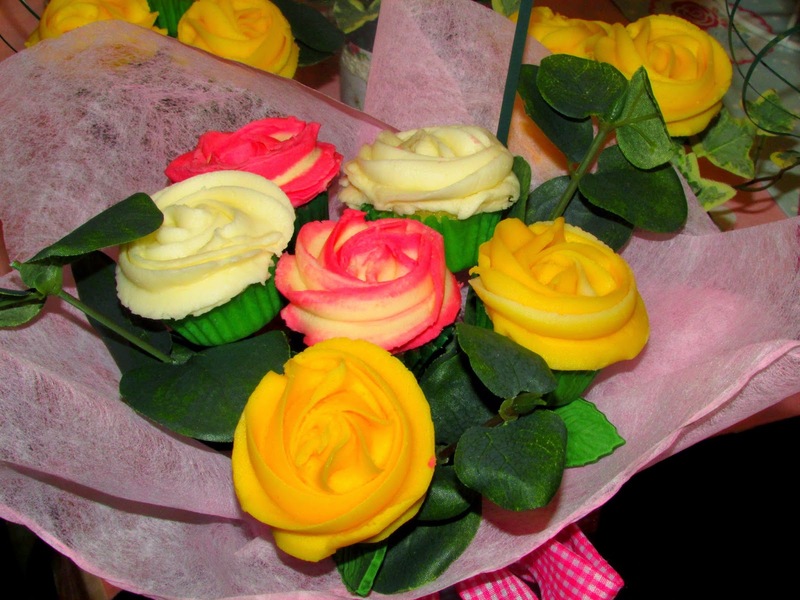 Their handmade bespoke cakes and cupcakes are for all occasions and will be made to a very high standard. If this isn't art, I don't know what is.